Mary Kate loves the passion she shares with the fellow music educators she has the privilege to work with in her work at BRT. A previous general music teacher, she enjoys the lasting connections she makes with our clients, as they work in concert to create extraordinary travel experiences for young performers. 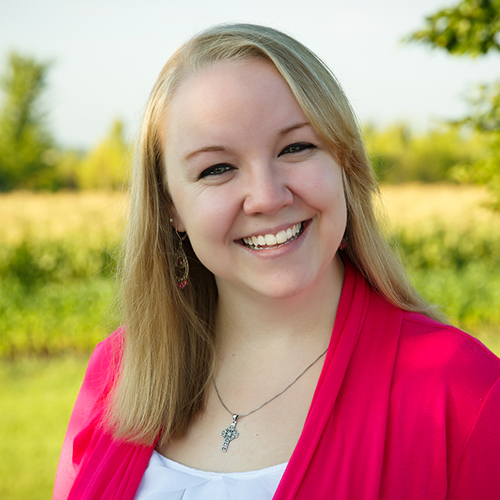 These connections give Mary Kate the opportunity to continue her role as a music educator and inspire even more student musicians. My favorite travel memory would have to be traveling to Jamaica to teach music! I got to meet so many great people who I now call friends and colleagues. I feel so blessed to have been able to connect with so many students through choir and band! I will never forget sitting in the courtyard at Montego Bay High School with a few girls from their choir and having them teach us to sing OMI’s song “Cheerleader,” two years before it was famous in the United States! Outside of travel, I love to play trivia! My friends and I try to go out as often as we can to different restaurants to play during the week! I also love to perform in ensembles on clarinet or piano, read new books, play with my three dogs, and spend time with my two nieces! That would have to be the Harry Potter series, I can’t pick just one! This series of books has been a part of my life since I was a little kid and I just love that no matter how old I am, or how many times I’ve read the books (too many times to name!) it is a brand new adventure each time I start them again!